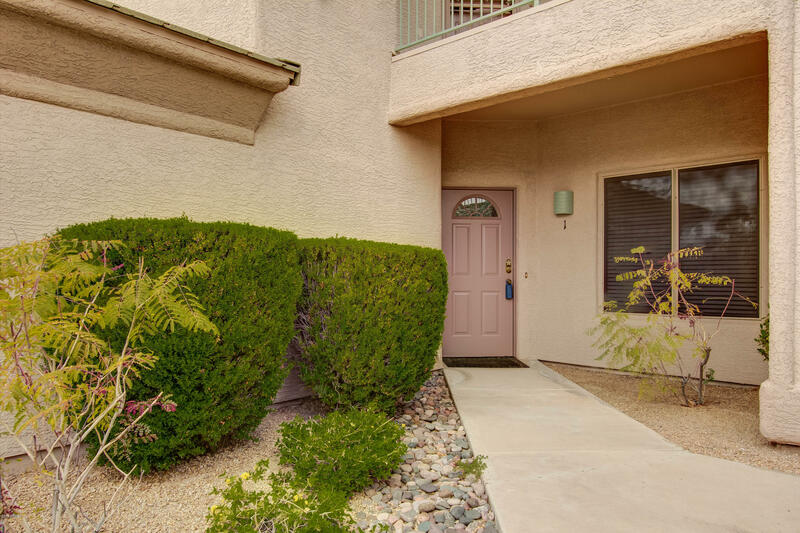 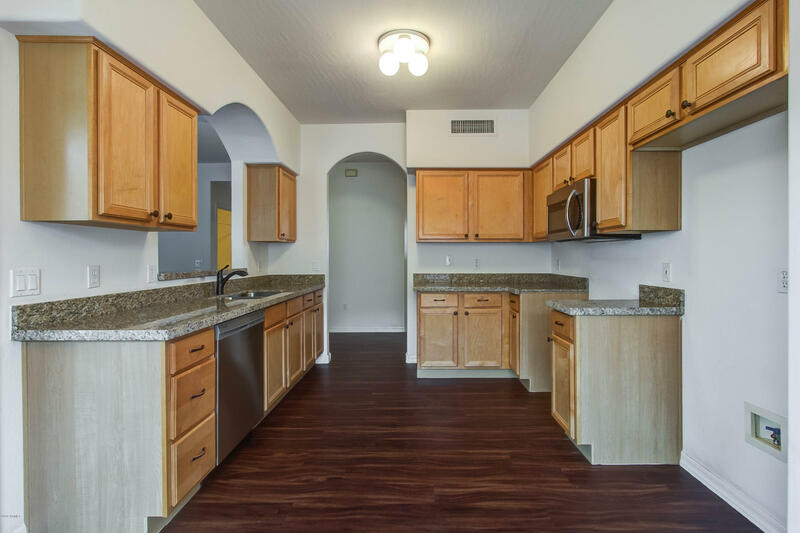 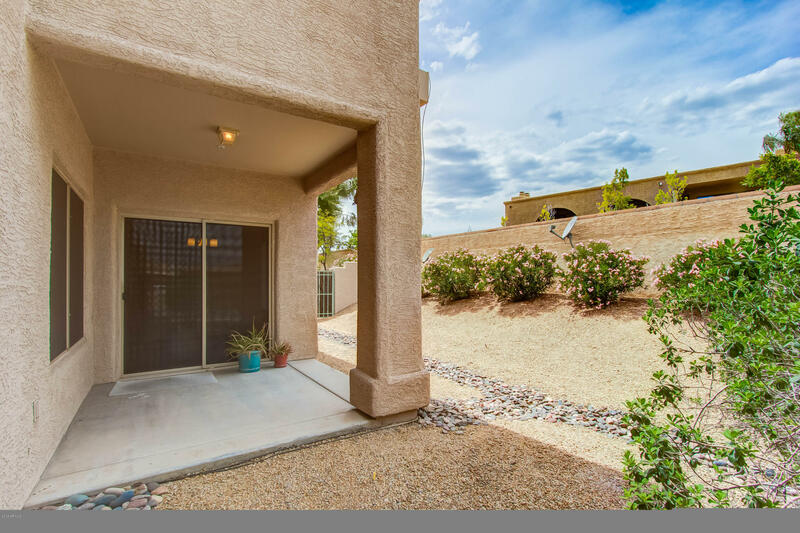 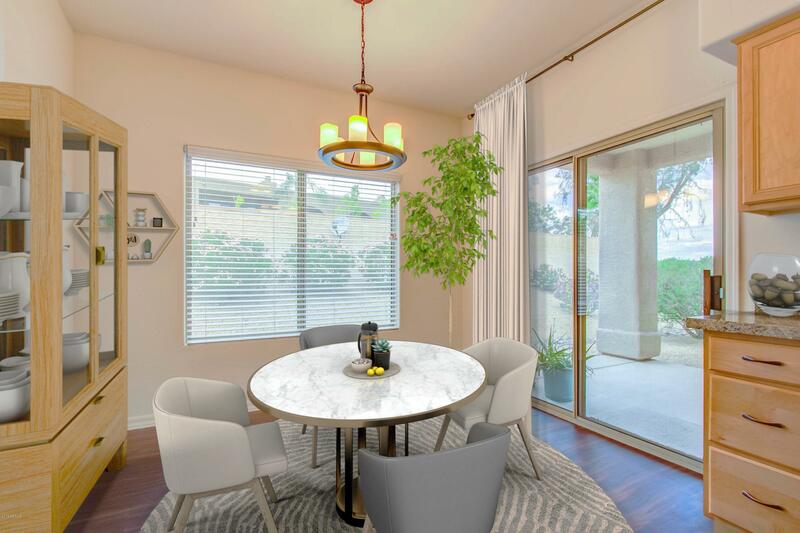 Gorgeous, spacious & updated 2 bedroom, 2 bath, 1,257 sq ft condo with a 1 car attached garage. 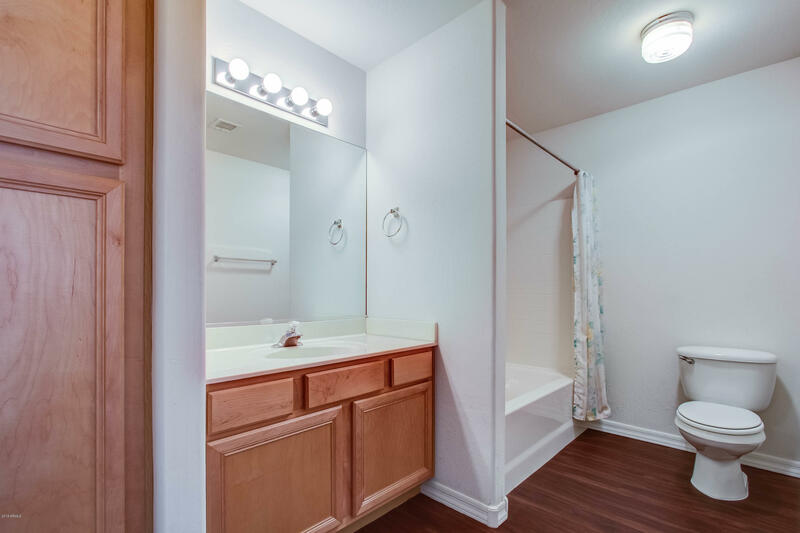 Updates include new luxury vinyl wood plank flooring, granite countertops, new stainless steel appliances & sink, new window coverings and some new lighting fixtures. 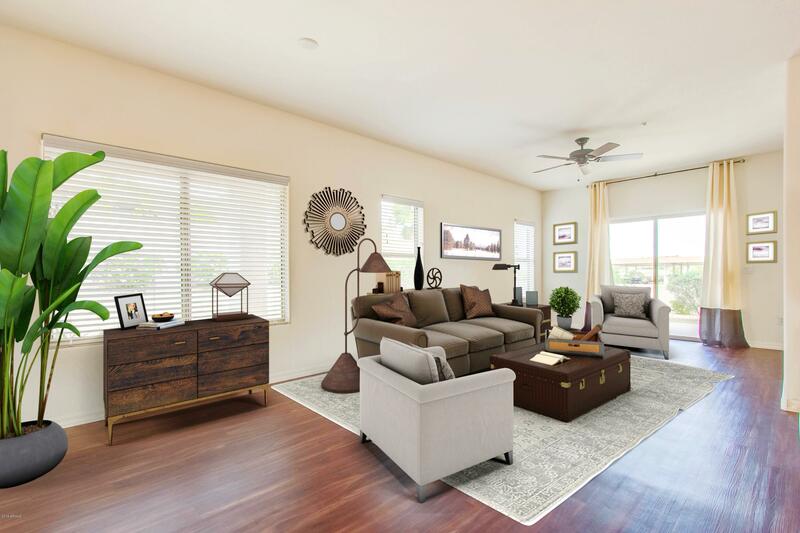 Floor-plan features split bedroom design for added privacy, large kitchen with loads of cabinet/countertop space, eat in breakfast room, separate formal dining room, oversized great room area with built-in entertainment center/shelving. 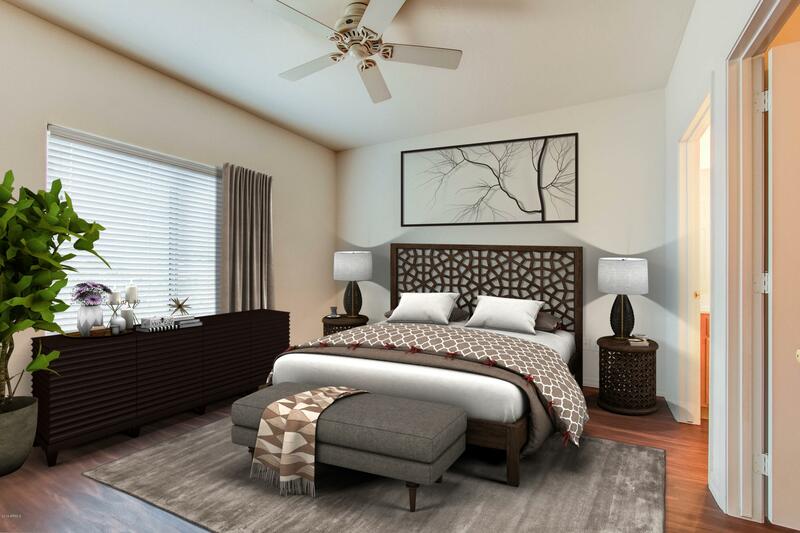 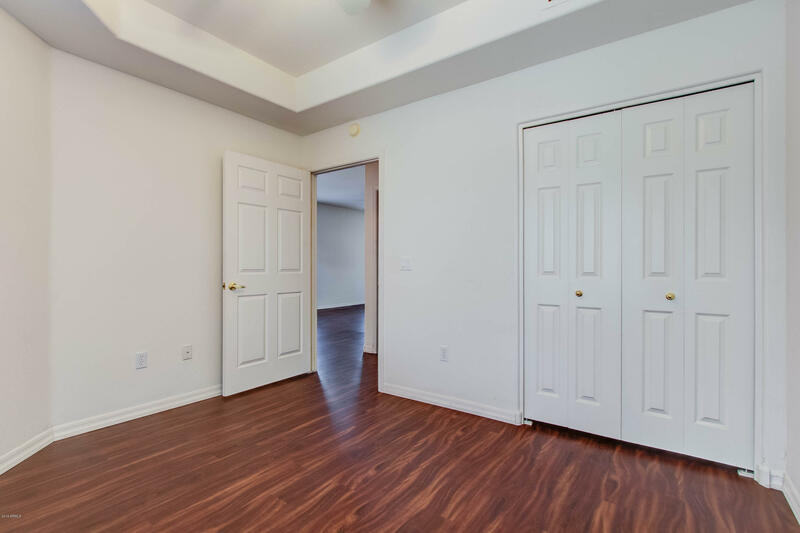 Master bedroom offers large walk-in closet & separate exit to covered patio. 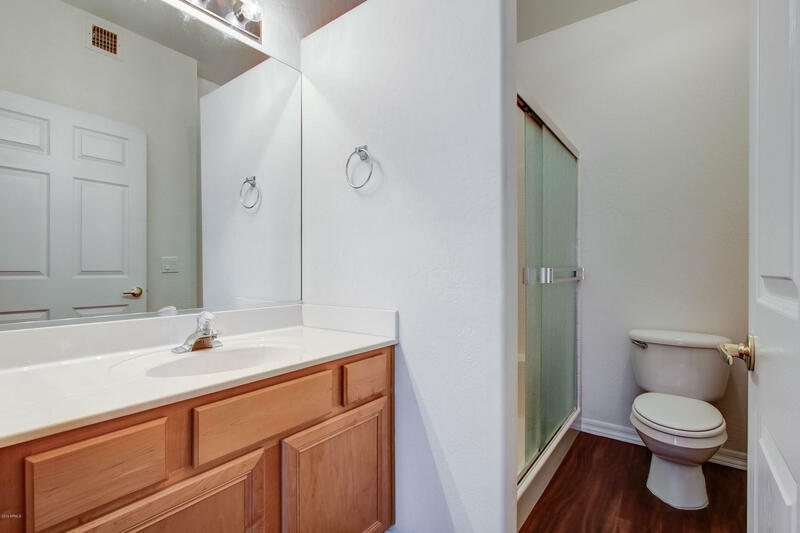 This is a lower end unit so there are NO stairs to contend with & there is direct access to & from the garage. 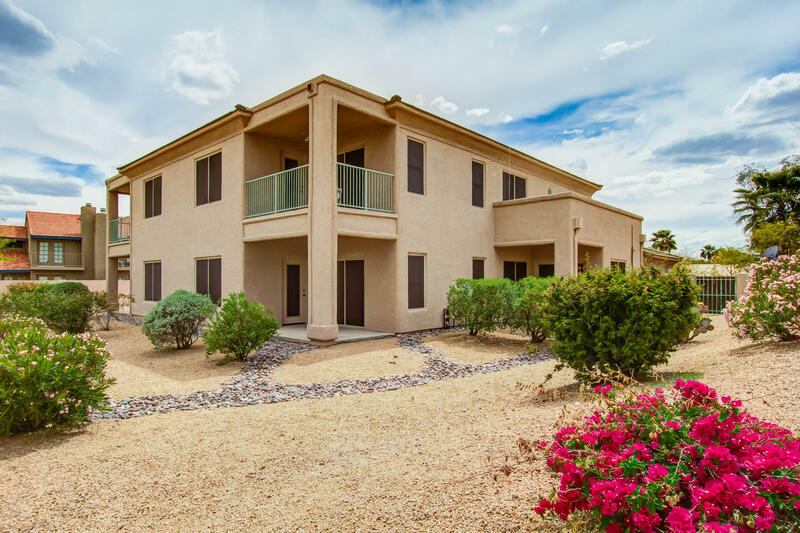 The outside was recently painted & asphalt parking area was recoated/resurfaced - Hurry, this won't last long! 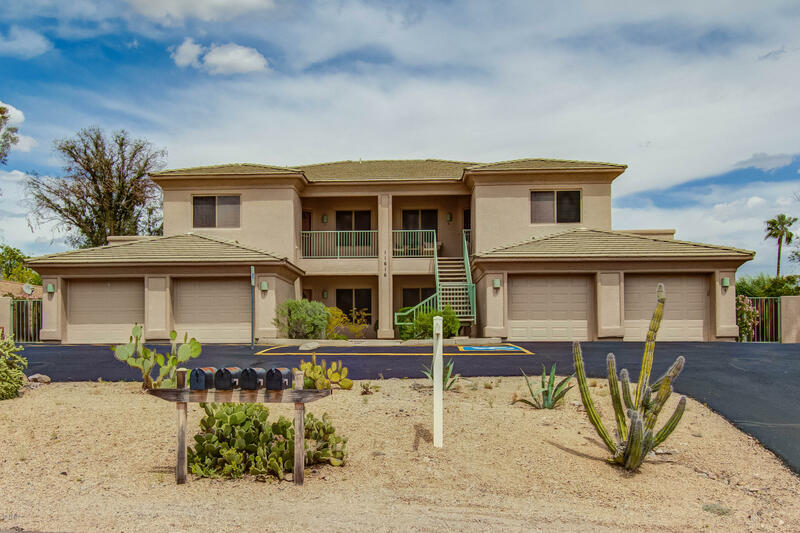 Listing Office: Saguaro Mountain Realty Inc.